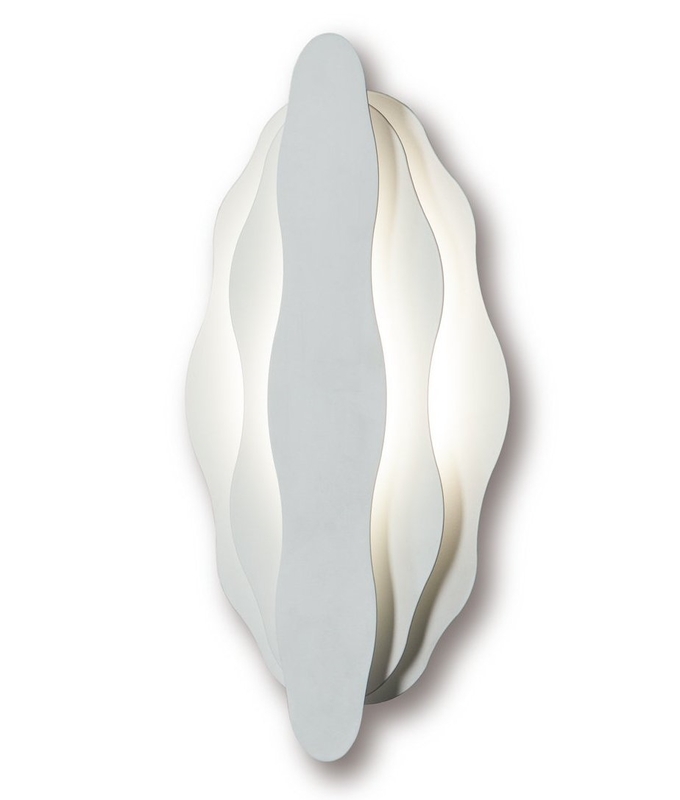 This is an unusual three tiered wall light made of metal in a white finish. The light will shine through and around the fitting to create an ambient lighting effect. Spanish designed and great quality. This fitting would look great in many rooms within the home or retail environment. 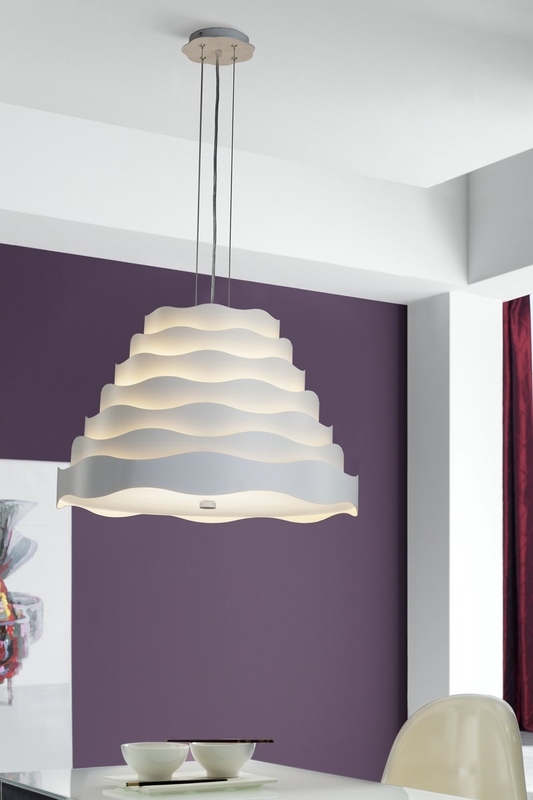 Unusual in design and creating a unique ambient light, ceiling pendant also available to match. Supplied with 2 x 5.5 E27 LED lamps. 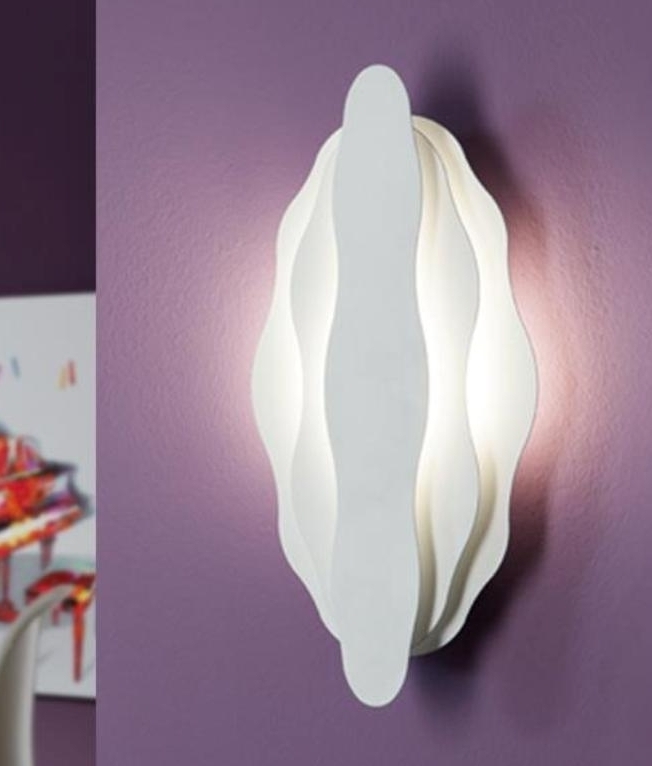 Lamps Included - Wall Light Also Available!